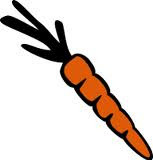 Bunny's Chewin' The Carrot: Chewin' as usual. Jut wondering what the best string option might be on a double bass. Might use my links to pop over and see if Richard (of RBB) has any thoughts on the subject. Hey, just bought another Holden. Wicked! 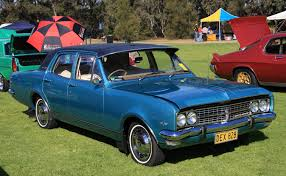 I'm chewin' the carrot on which year produced the best Holden ever.